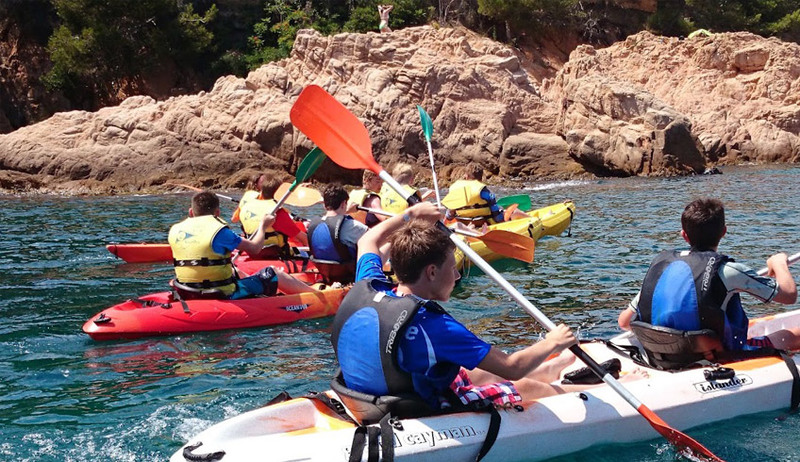 Escola de Vela i Kayak Sant Pol – Costa Brava has arrived at its 24th season offering its services without interruption. 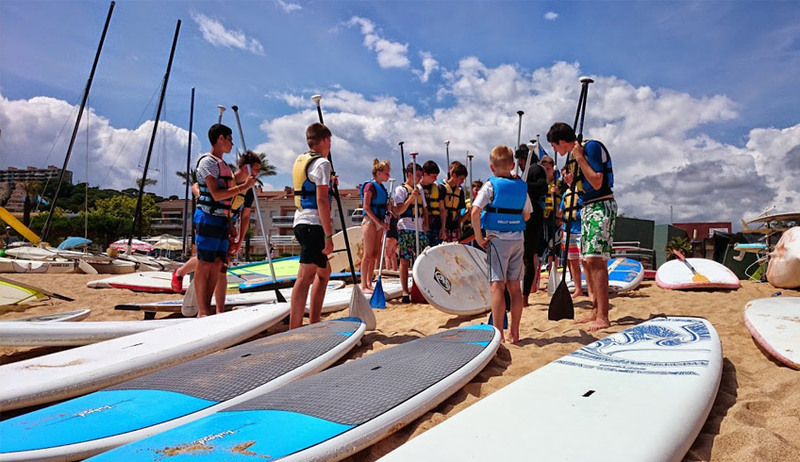 Since 1996 thousands are people who have gone through our school and learn to enjoy sailing, windsurfing, kayaking or paddleling. 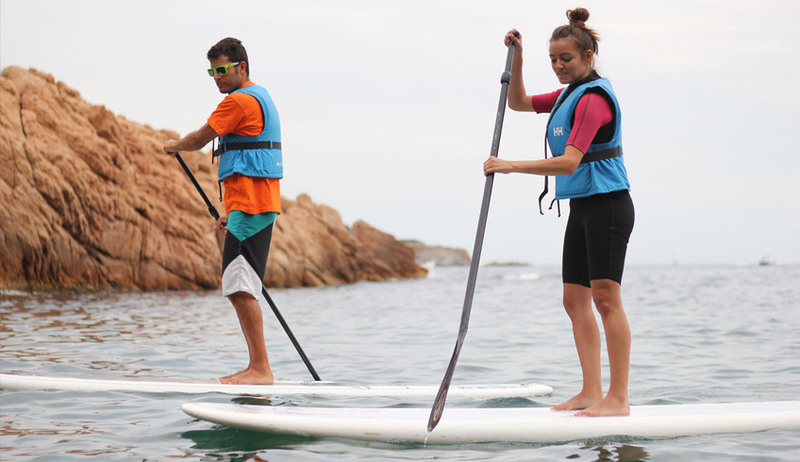 With all this experience, this 2019 re-opened its doors with a renewed passion, with new equipment, better infrastructure, new activities and professionalism of our instructors so you can make the most of your favourite sports. 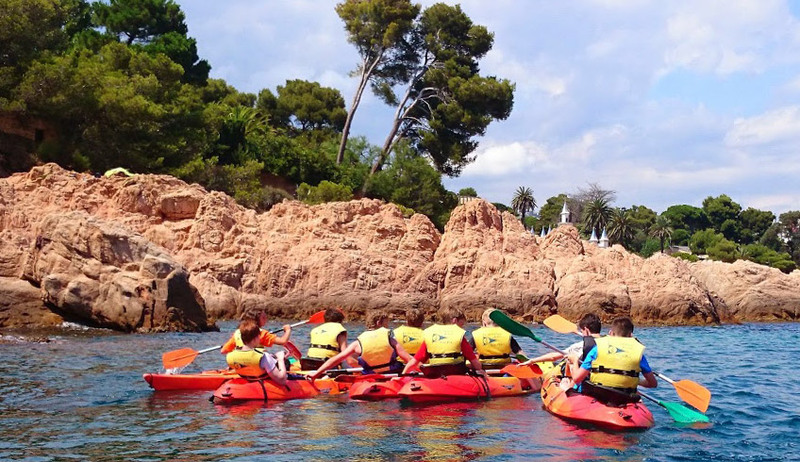 We are located in the heart of the Bay of S’Agaró between Sant Feliu de Guíxols and Playa de Aro, the setting for water sports and one of the most beautiful bays and protected from the Costa Brava – Girona. 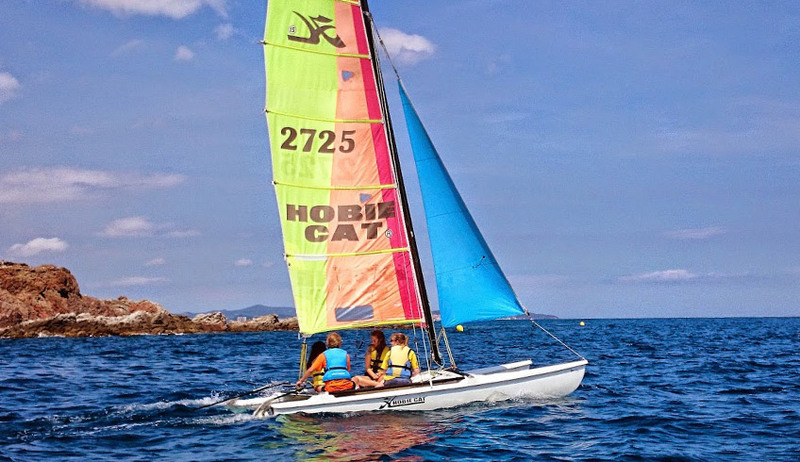 Sail fast and live slow!